← Vancouver – Back at it! 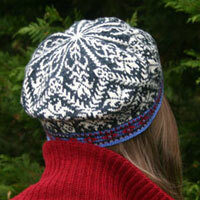 My new ladies’ Amaryllis Hat coordinates with my old Amaryllis Mittens. 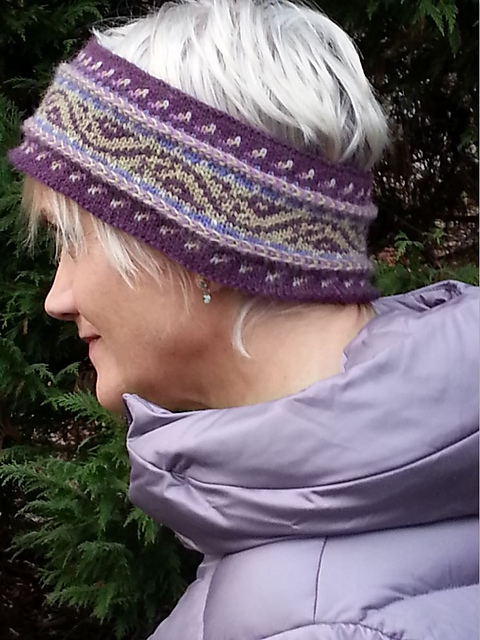 Kits for the hat and/or mittens are now available through my Kidsknits site. 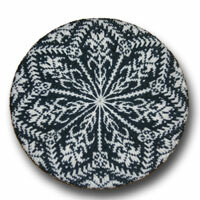 This entry was posted in Knitting, Mary Ann's Designs, Uncategorized and tagged amaryllis, amaryllis hat, beret, circular knitting, design, fair isle, fair isle knitting, hat, knit, Knitting, knitting kit, knitting pattern, knitting pattern pdf, Mary Ann Stephens, norwegian, Norwegian knitting, pdf, tam. Bookmark the permalink.